Bolinger is a member of the litigation, insurance and real estate groups. 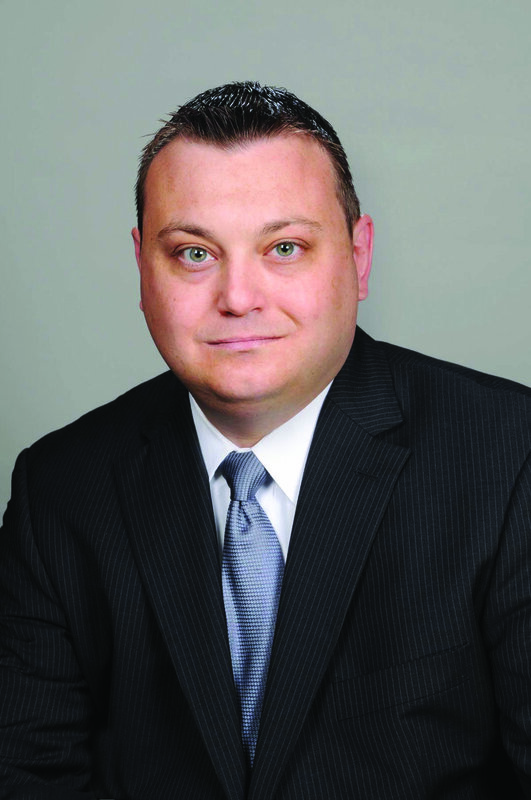 His practice involves defending companies of all sizes in a variety of litigation matters, including contract and lease disputes, state and federal warranty claims, state and federal unfair competition suits, accounting fraud claims, and trade secret misappropriation claims. Christenson, a native of Boise, focuses his practice on providing services to the firm’s clients in the areas of public finance and banking. 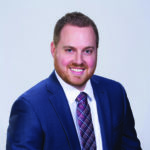 He has significant experience working as bond counsel, underwriter’s counsel, bank counsel and issuer’s counsel in municipal and other finance transactions. Melville practices in the areas of business, corporate tax and estate planning. He has significant experience with estate planning, wealth preservation, business formation, corporate formalities, transactions, mergers and acquisitions, among other areas. 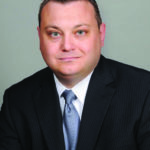 Reed is a member of the banking and real estate groups. She represents a variety of lenders and borrowers in the documentation and due diligence necessary for securitized lending. 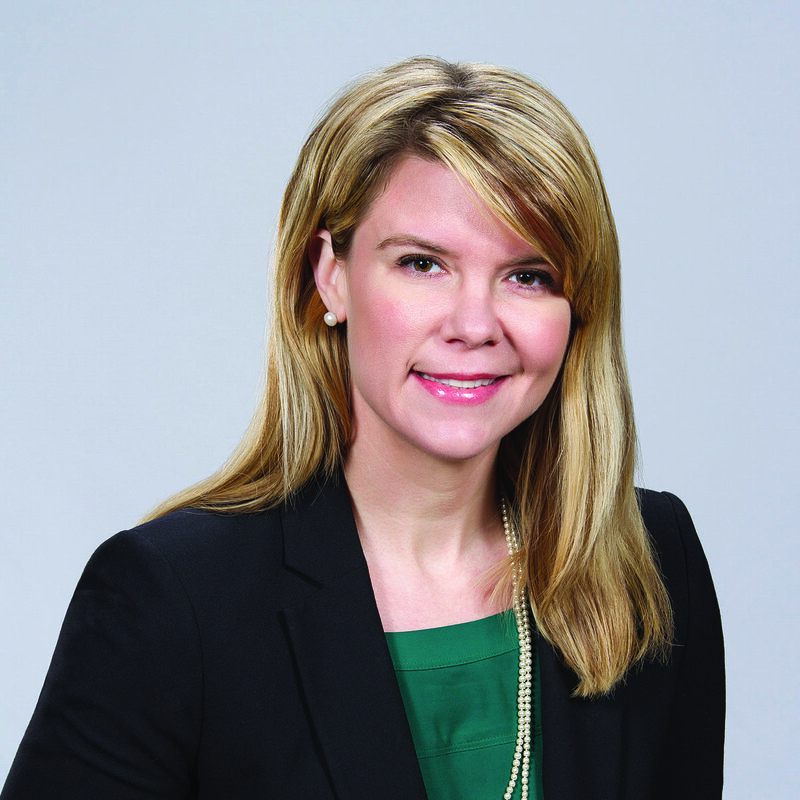 John V. Evans Jr., president and CEO of D. L. Evans Bank, has announced the appointment of Emerald Kjerstad to the position of personal banker at the Cole and Emerald branch. She has more than four years of banking experience and was involved with the Alpha Kappa Psi business fraternity at the University of North Dakota. She enjoys camping, hiking and finding new places to explore. Kjerstad is excited to join the D. L. Evans Bank team and looks forward to serving her community. She invites her customers, friends and family to visit her at the branch located at 7450 W. Emerald St. She can be reached by phone at 208.321.1484. Continuing its tradition of end-of-year local philanthropy, Corwin Ford wrapped up 2017 with donations to 15 Treasure Valley charities. Over the course of the year, Corwin gave $217,500 to local organizations that provide youth services, support families and promote education across the region. Specific donations included $50,000 to The Idaho FoodBank, $25,000 to Advocates Against Family Violence, $20,000 to the Boys and Girls Club of Nampa and $16,000 to CATCH of Canyon County. Karen Vauk, president and CEO of The Idaho Foodbank, said the donation came at a time when the need was highest with rising heating bills in winter months. Ethos Design + Remodel + Real Estate has announced it is the first sole woman-owned business to win Idaho’s highest remodeling honor. The company was named 2017 Contractor of the Year in the up to $500,000 category. “I’ve worked so hard to establish this company which I’ve been dreaming about since I was 9 years old,” Ethos owner Sarah Cunningham said. The Idaho chapter of the National Association of the Remodeling Industry, which announced the winners, promotes ethical and sound business practices for the benefit of the industry and America’s homeowners. In addition to the Contractor of the Year award, Ethos also won two buzz awards for social media and press attention, first place in kitchen remodel, and second place in bathroom remodel. Since 2010, Ethos Design + Remodel + Real Estate has been dedicated to creating eco-friendly living spaces inside and out of the home. The Boise Metro Chamber, along with the Boise Valley Economic Partnership and Boise Convention & Visitor’s Bureau, has moved into its new home on West Front Street. The new home for the agencies is at 1101 W. Front St., Suite 100. The chamber’s post office box, phone numbers and email addresses for staff will remain the same. Boise Trails LLC has launched a new website, BoiseTrails.com, a free resource for Boise’s thriving community of trail users. The site will cater to mountain bikers, hikers, trail runners and other trail users. 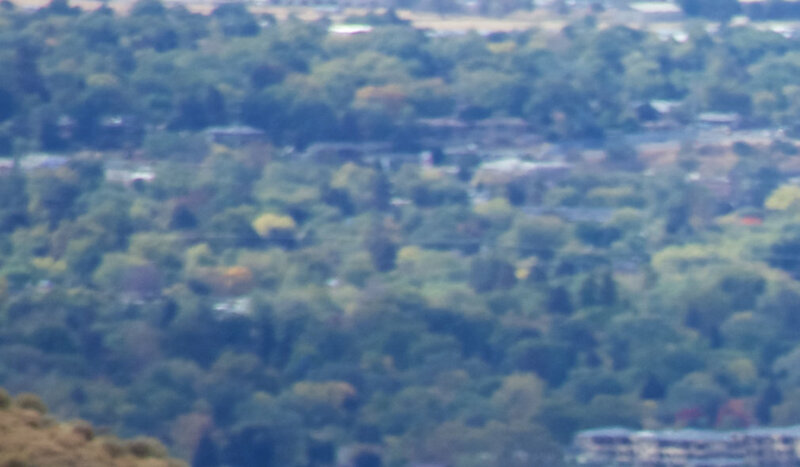 BoiseTrails.com will help users learn more about Boise’s trail system: explore trails, plan new routes, watch videos of trails you haven’t tried and get current trail condition reports crowdsourced from other users. To create the site, Boise Trails worked with the team at BendTrails.org, which runs a similar site in Bend, Oregon. The Sterling Humanitarian Award is given each year to eighth-grade students from Sacred Heart Catholic School, Saint Joseph’s Catholic School, Saint Mary’s Catholic School, Saint Mark’s Catholic School and, for the first time, to the newly opened Saint Ignatius Catholic School. Students who exemplify the traits of a humanitarian are selected by their school, and this is the 23rd year the Sterling Humanitarian Awards have been given. The award consists of a $1,500 scholarship to Bishop Kelly High School and a certificate of commendation. This award is made possible by the support of nine Boise families. The winners were Nicole Graefe, Brinley Von Herbulis, Mary Margaret Hunter, Paige Dambach and Theo Schultz. Boise’s Anne Nygard, 17, and Nampa’s Ivy Harness, 12, were named Idaho’s top two youth volunteers of 2018 by The Prudential Spirit of Community Awards, a nationwide program honoring young people for outstanding acts of volunteerism. As state honorees, Anne and Ivy each will receive $1,000, an engraved silver medallion and an all-expenses-paid trip in late April to Washington, D.C., where they will join the top two honorees from each of the other states and the District of Columbia for four days of national recognition events. During the trip, 10 students will be named America’s top youth volunteers of 2018. The Prudential Spirit of Community Awards, now in its 23rd year, is conducted by Prudential Financial in partnership with the National Association of Secondary School Principals. Boise Regional Realtors is proud to recognize nine of its members who have been inducted into the National Association of Realtors Emeritus Society: Randy Andrews, Coldwell Banker Tomlinson Group; Lynn Boyd, Silvercreek Realty Group; Andy Enrico, Andy Enrico & Company; Paul Hudson, Coldwell Banker Tomlinson Group; Donna Jacobsen, Silvercreek Realty Group; Robert Kiah, Live Oak Real Estate; Janis Ogawa, Coldwell Banker Tomlinson Group; Horace Smith, HMS and for Realty; and Charles Weymouth; Group One Sotheby’s International Realty. Each inductee has served the community and the real estate industry as a Realtor for 40+ years. Boise native Stephen Rudy, vice president of membership at the Idaho PTA, recently returned from the 2018 Lifetouch Memory Mission, an intensive volunteer effort, to build a new community center and cafeteria in Rio Grande, Dominican Republic. Lifetouch has been coordinating Memory Missions since 2000, and the 2018 trip was the seventh year a team has gone to the Dominican Republic to build education facilities in the village of Cecaini and Rio Grande. The work of the Lifetouch Memory Mission crews has been credited with keeping the village alive. Rudy was one of 45 volunteers that included 29 educators and 16 Lifetouch employees from around the country. The volunteers spent a week continuing the work on the educational facilities including the cafeteria and basketball court.